Jay Papasan is the vice president of publishing and executive editor at Keller Williams Realty, Inc. 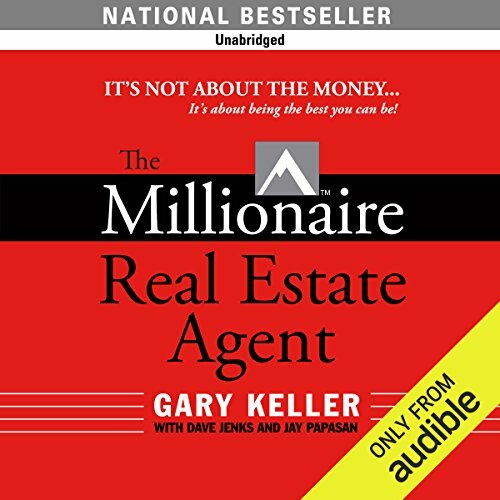 In 2003, with the release of The Millionaire Real Estate Agent, co-authored by Gary Keller and Dave Jenks, Papasan became a best-selling author when the book spent time on BusinessWeek's best-seller list. 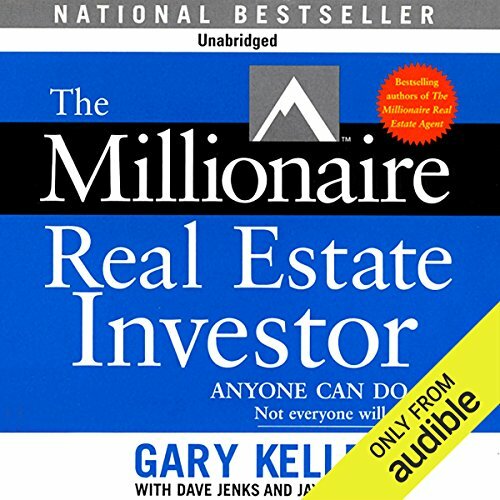 In 2005, they co-authored their second bestseller, The Millionaire Real Estate Investor. 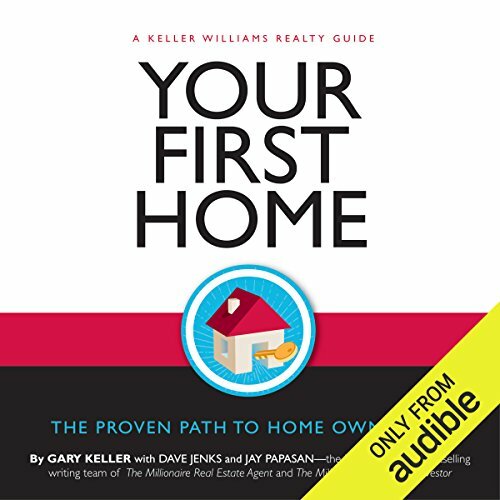 After working on Rick Villani and Clay Davis's best-selling FLIP: How to Buy, Fix and Sell Houses for Profit in 2007, he co-authored Your First Home with Gary Keller and Dave Jenks in 2009. 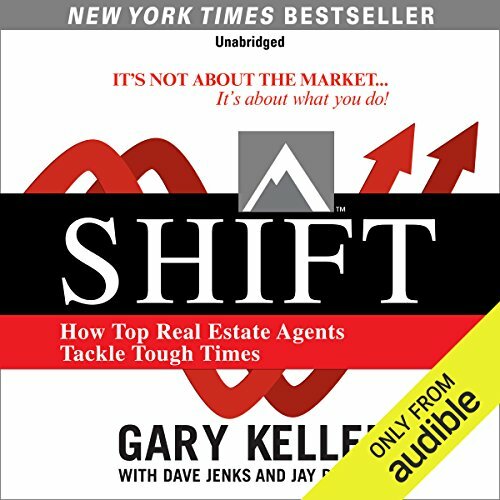 In 2009, he also co-authored SHIFT: How Top Agents Tackle Tough Times which reached #2 on Amazon, #3 on the USA Today Money List, #4 on the WSJ Business list and #5 on the NY Times Business list, and #10 on the New York Times Hardcover Advice List. At the same time, he co-authored Soci@l with Ben Kinney which garnered the National Association of Real Estate Editors (NAREE) Bronze Award.  In 2011, he served as executive editor for Green Your Home and co-authored SHIFT Commercial (also a NAREE Bronze award winner) with Buddy Norman. 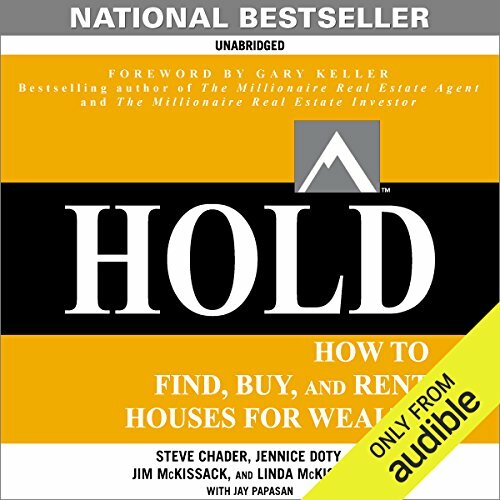 And in 2012, he co-authored HOLD: How to Find, Buy, and Keep Real Estate Properties to Grow Wealth which became a USA Today National bestseller. 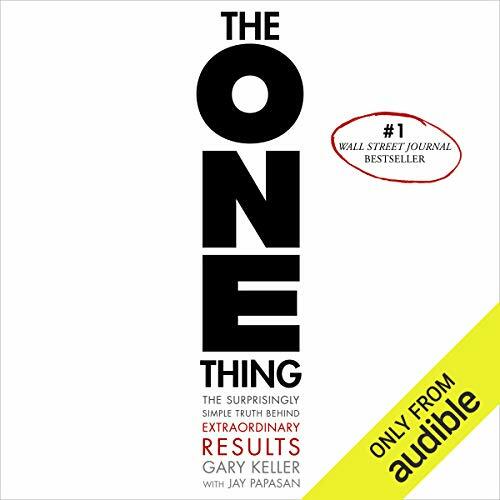 His latest book, The ONE Thing, co-authored with Gary Keller, came out April 1, 2013 and debuted at #6 on the Wall Street Journal bestseller list and reached #1 on May 3, 2013. Since then it has made more than 500 appearances on national bestseller lists and has been translated into 30 languages. Papasan was born and raised in Memphis, TN. After attending the University of Memphis, he spent several years working abroad in Paris before attending the New York University graduate writing program. At Harper Collins Publishers, he worked on such best-selling books as Body-for-Life by Bill Phillips and Go for the Goal by Mia Hamm. Today, he lives in Austin, TX with his wife, Wendy and their kids, Gus and Veronica. They run a top residential real estate team, The Papasan Property Group, which can be found at www.AustinsBestHomeSearch.com . By: Gary Keller, Dave Jenks, Jay Papasan, Keller Williams Realty Inc.